In conjunction with Insight DAS, beluca produced 3D visualisations for visual impact assessment and internal discussion for the Munna Creek solar farm. 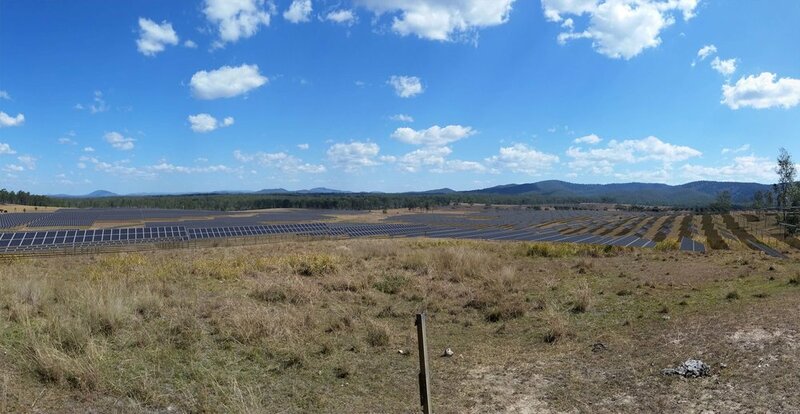 This project will be one of the largest solar power generators in Australia and is expected to generate about 250,000 MWh of clean, renewable electricity each year, meeting the needs of roughly 30 000 Queensland homes. beluca worked collaboratively with the Interface team to bring this website to life. The home page design features full-page images and highlights the companies projects and contribution to the broader community. The knowledge brought in by Interface, allowed the website to truly reflect the essence of Yurra and their individual requirements. 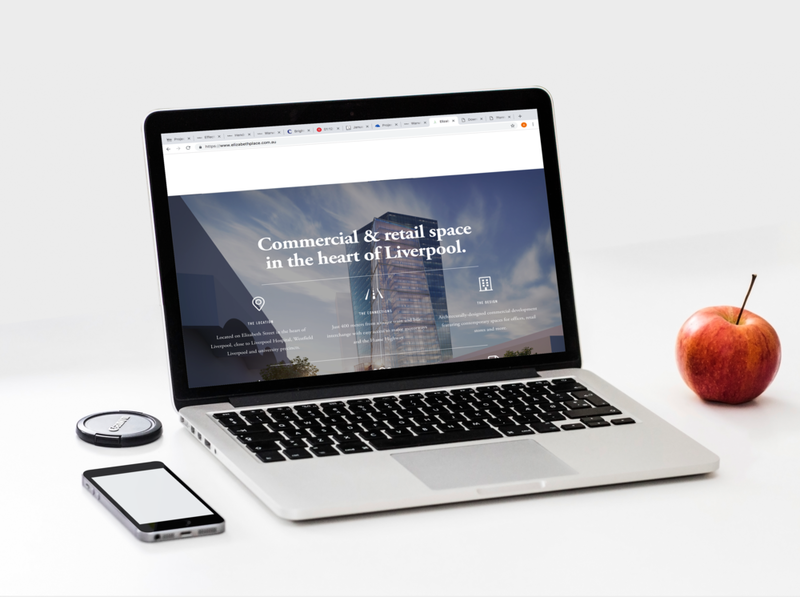 The beluca team had the pleasure of designing the logo and website for Elizabeth Place, a contemporary building in the heart of Liverpool. The design for the logo aimed to showcase the vibrancy of the building through the striking green colour palette as well as capture the unique shape of the building. This was reflected in the website, which utilises a range of large scrolling images to capture the audience’s attention. In conjunction with IRIS Visual Planning and Design beluca produced 3D visualisations for a Solar Farm in Warwick owned by University of Queensland (UQ).